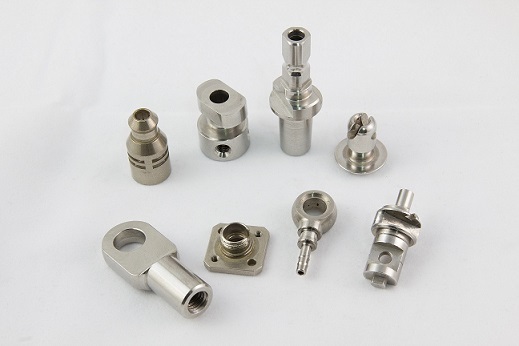 we mainly specialized in processing a wide range of CNC machining parts and precision components widely applied in fiber optics, electronic parts, advanced pneumatic tool parts , auto instruments, bicycles and therapy equipments for over 20 years. Besides, we also devote in research & development of working with a wide variety of materials, such as stainless steel, iron, aluminum, brass, copper, POM, teflon, non-ferrous metal, special types of steel and complex materials etc. We are ISO 9001 of 2008 and CNS12681 certificated. ISO 9001 of 2008 and CNS12681 certificated.